Fast Lane Consulting Services is a different type of consulting group. Yes, our subject matter experts understand the solutions and skills required in today’s rapidly changing technology world. However, unlike most organizations, we don’t just give you our research and leave. We take the extra step of empowering your team via coaching and mentoring to actually get the job done. 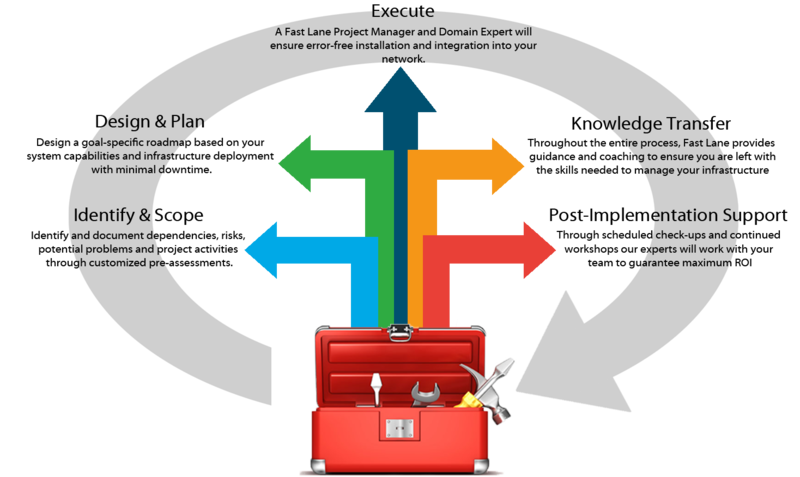 Fast Lane is here for you throughout every stage of your network lifecycle. Our areas of expertise range from adding new DNA solutions to delivering the state-of-the-art tools and methodologies you need to plan, migrate, and operate your new environment. We offer services for Cisco Software-Defined Access (SD-Access), the next-generation architecture for the enterprise network. 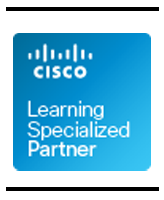 Aligned with the Cisco Digital Network Architecture (Cisco DNA) it uses a centralized controller to provide a management framework. This framework will simplify the provisioning of your network, administer group-based policy for users, and provide telemetry to help identify problems and provide corrective actions. An SD-WAN architecture can connect your remote offices and data centers, optimizing network performance, for a fraction of the cost of solely using MPLS. Enterprises are looking at SD-WAN to decrease the number of physical devices required to support applications and reduce the cost of maintaining technology deployed in branch locations. Fast Lane offers professional services for Gigamon solutions throughout the product lifecycle – design, deployment, maintenance and operation. 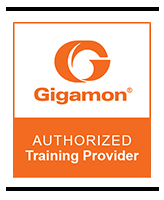 We are committed to developing and maintaining successful partnerships with Distributors and VARs to enable the deployment of Gigamon solutions successfully throughout the industry. As part of our installation services, we manage the entire process, including task distribution, resource planning and scheduling. Microsoft Azure, a cloud hosting solution, provides a platform to deploy infrastructure and applications in a cost-effective, pay-on-use manner. 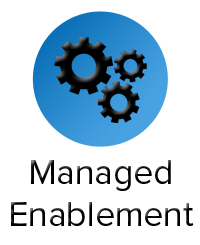 As a Microsoft Gold Cloud Platform Partner, we work with clients to design and implement custom Azure based solutions. Whether your solution is in the design phase, has already been deployed, needs to be fully in the cloud or integrated with services and data in your datacenter, we can help design and implement a solution to meet your needs. Our goal is to ensure that our clients have a great cloud experience. 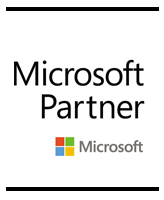 We've partnered with Microsoft to implement their cloud-based services and infrastructure solutions to meet that goal. 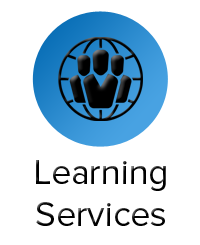 The standard training offerings no longer meet all the needs of today’s learners. To address this, Fast Lane has created FastLane.live, a complete source for digital learning. 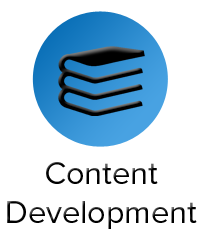 If your organization is seeking to deploy Microsoft or other content in a “Just enough, Just in time and Just for me” way, our LaaS platform can be customized to meet your goals. 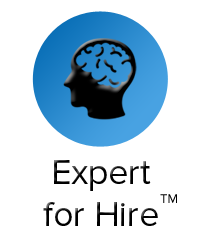 Our Expert for Hire services are flexible and customizable to suit your business needs and to advance your human capital. We provide resources to deliver a variety of services for your company, including coaching and mentoring. Furthermore, engagements can also incorporate effective and widely adopted deliverables such as network audits, best practice guides and architecture design white boarding.